High blood pressure or hypertension is extremely common and it is estimated that it affects approximately 33% of adults over the age of 20. Two types of pressure are measured—the higher or systolic is when the heart contracts and pumps the blood; the other, diastolic, is when the heart relaxes. Factors contributing to hypertension include heredity, obesity, excessive intake of salt, smoking and stress. Symptoms can include dizziness, headaches and ringing in the ears. 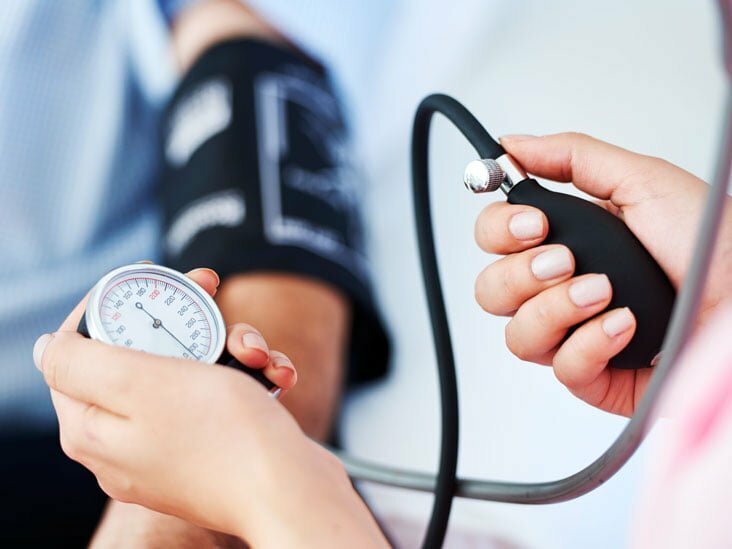 Hypertensive people are more likely to develop heart failure than those with normal blood pressure and the chances of having a stroke are four times greater. If left untreated, hypertension can reduce life expectancy as there are risks to the heart and brain. MISTLETOE (Viscum album) is considered one of the best remedies for heart and circulatory complaints. It contains active properties which normalise the whole system, lowering high blood pressure. The Druids held mistletoe in great reverence as a sacred plant, removing it from trees with golden knives, as it was considered a specific for epilepsy. 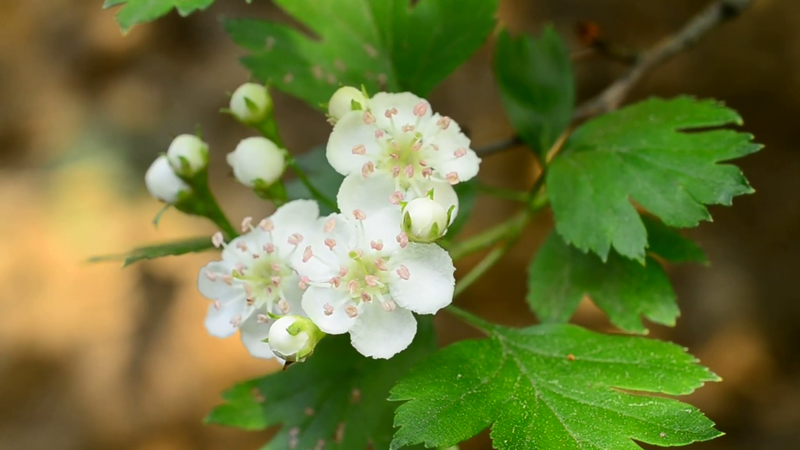 HAWTHORN (Crataegus monogyna) has been used in herbal medicine for centuries and not many people realise that it is one of the most beneficial tonics for the heart. It provides one of the best herbal remedies to treat disturbances of the circulatory system due to its normalising action, either stimulating or depressing the heart’s activity, gradually reducing elevated blood pressure. Hawthorn prevents hardening of the arteries and is excellent for feeble heart action. GARLIC (Allium sativum) is among the few herbs that have universal usage and recognition. Its daily use supports the body in ways that no other herb does. Its beneficial effect on blood circulation and heart action can bring relief for many complaints, it is excellent for high blood pressure and also helps counteract arteriosclerosis. A clove of garlic should be eaten three times a day—chew fresh parsley to take away any pungent odour. KNEIPP’S WATER TREADING is another excellent home remedy. Fill a large bowl with cold water, step into it and walk on the spot. Start with thirty steps, increasing up to sixty, and do this daily. A similar effect can be achieved by walking barefoot in the dew-covered grass early in the morning!